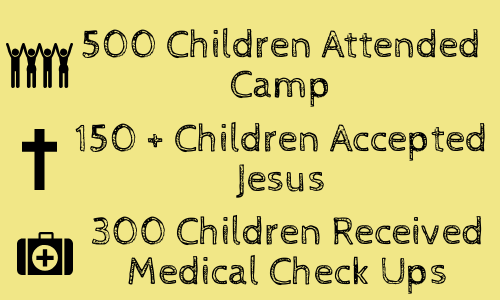 Over 150 Children Accepted Jesus! Get your Christmas Baskets today before it's too late. 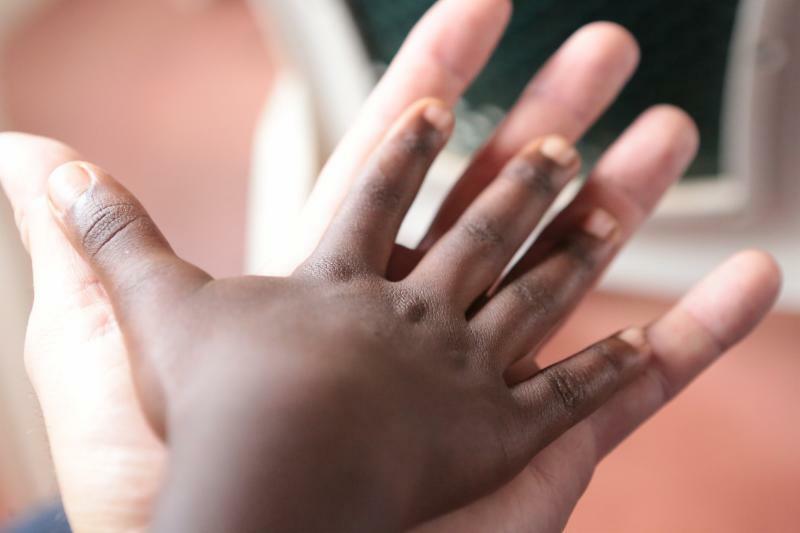 We are grateful for the teams who served in Uganda and for each person who supported financially and prayed for the 2018 Bible Camp! *Donations must be made by November 30 in order to ensure all baskets can be assembled before students return home. 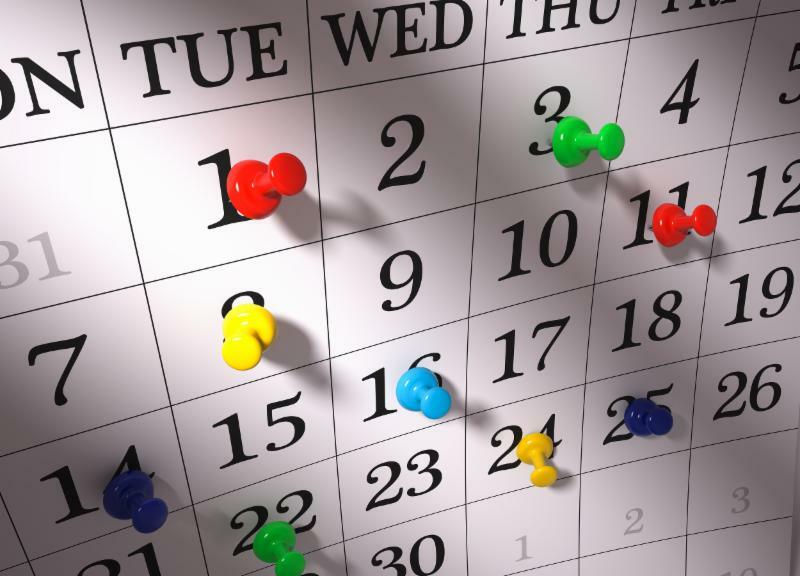 The students are preparing to return for their final term of school, which runs from September 17 to December 7. After the term, the children will go home for their winter break. Starting now, through November 31, you have the opportunity to reserve a Christmas Basket for your sponsored child to take home and share with their family. 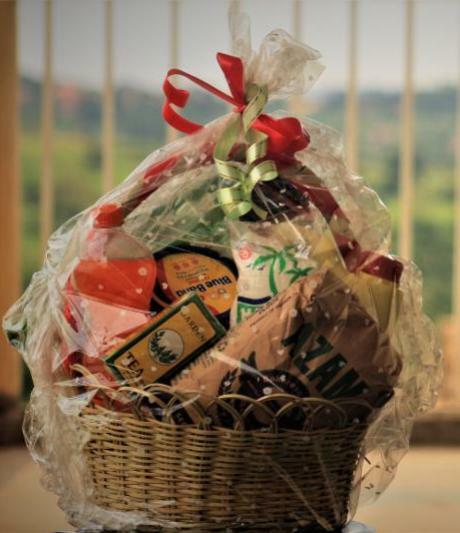 The Christmas Basket was an idea of Worship Dongo had two years ago and it's been a "hit" with the families and students ever since. The concept is simple, instead of a sponsor donating a Christmas gift for the student, a donation of $40 instead fills an entire basket with food for the student to take home and enjoy with their family. We are proud of the young men and women who graduated university this August. They have been empowered through education and discipleship to impact their nation for Christ in a unique way! 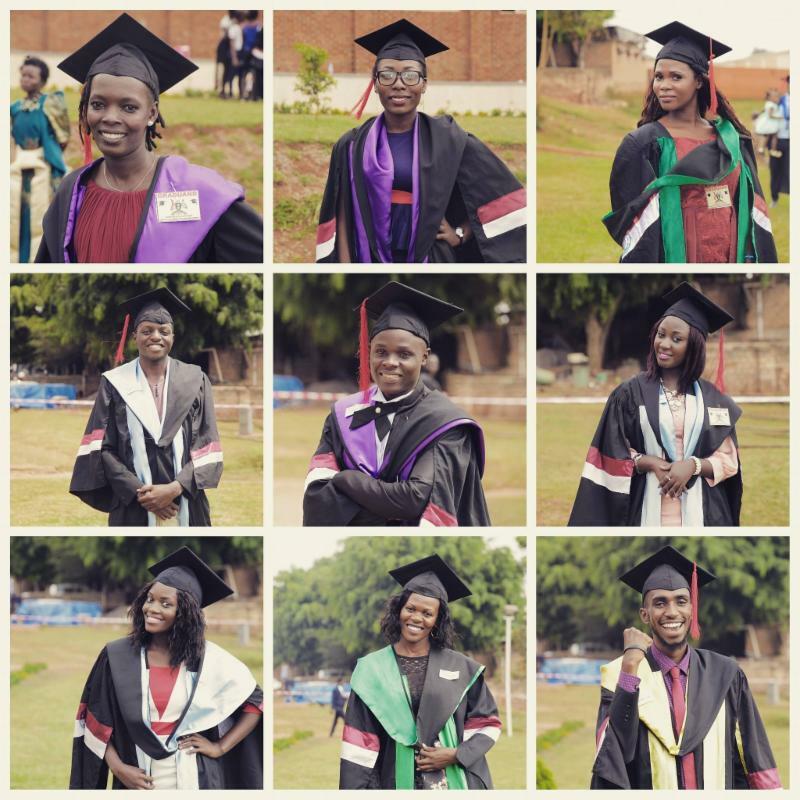 The first graduation this year was at Africa Renewal University where at least 13 students received their degrees. 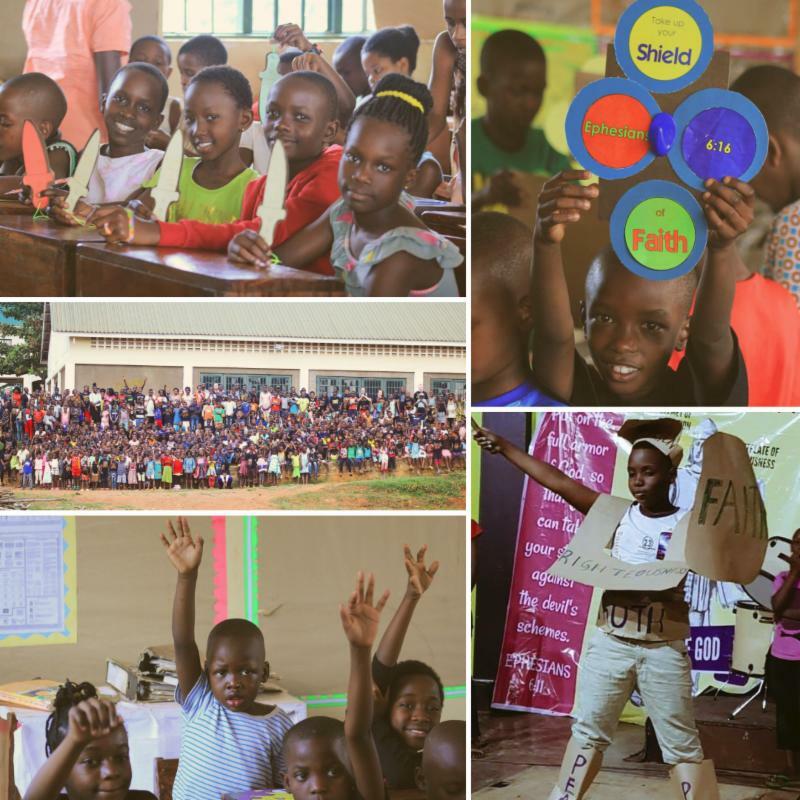 Later this year more students will graduate from other schools such as Kampala International and YMCA Comprehensive Institute. Contact our office today if you would like to sponsor a university student. Angel is six years old, and her father passed away. 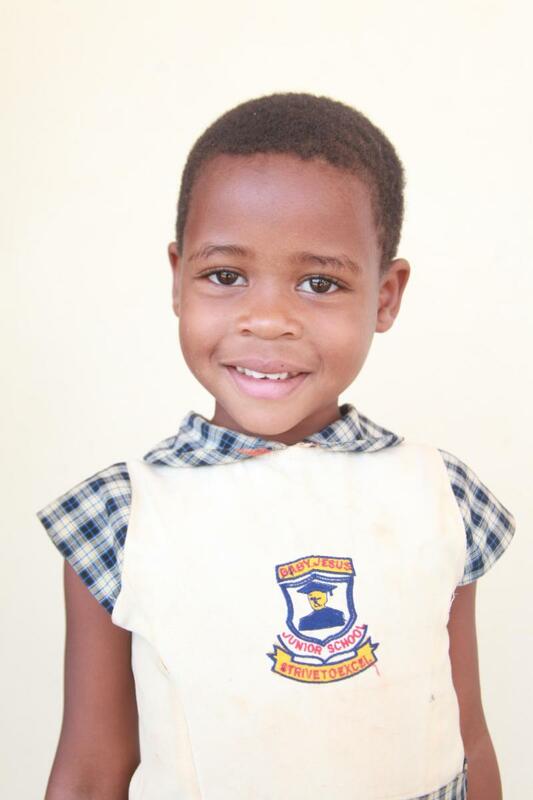 Angel's mom is currently unemployed, and she needs help covering Angel's school fees at God Cares Primary School. 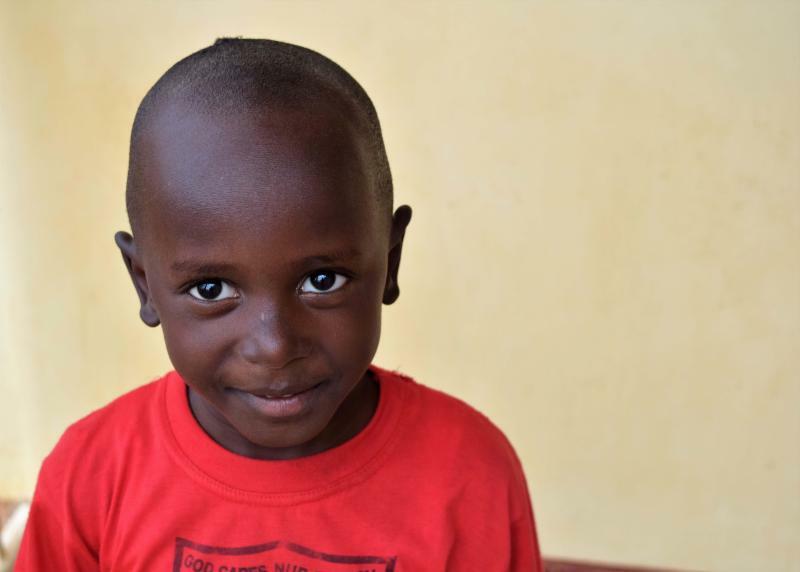 Your support would offer Angel the love, hope, and a future that she longs for. 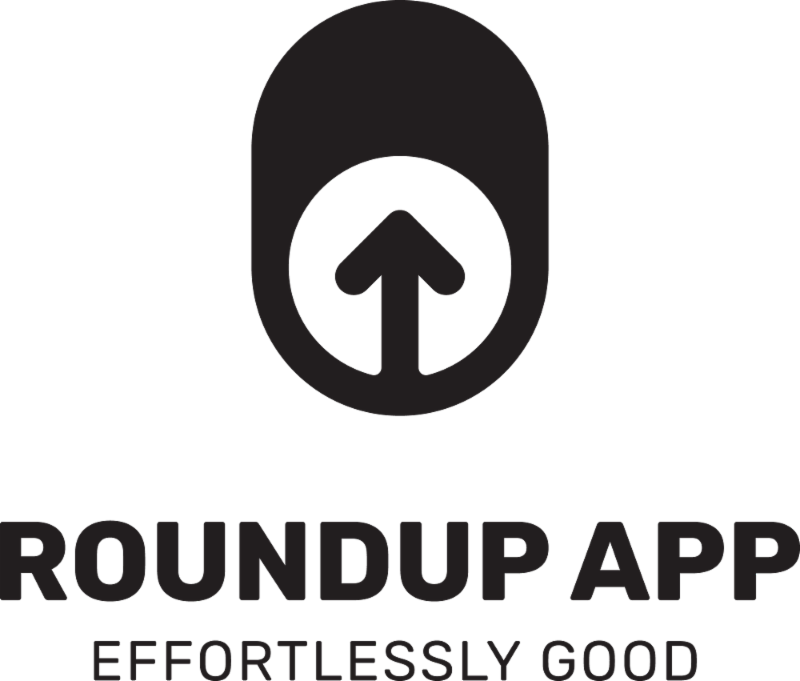 RoundUp and donate your spare change to make a difference! 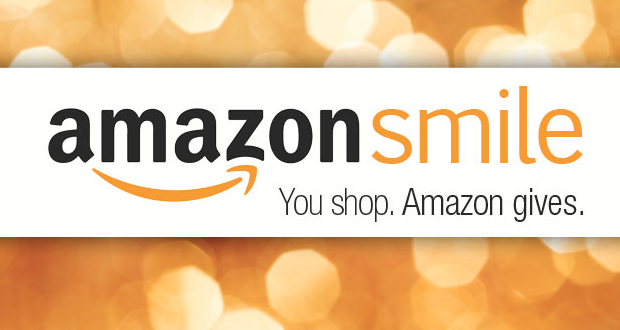 When you shop through Amazon Smile a percentage of what you spend goes directly to Buyamba. 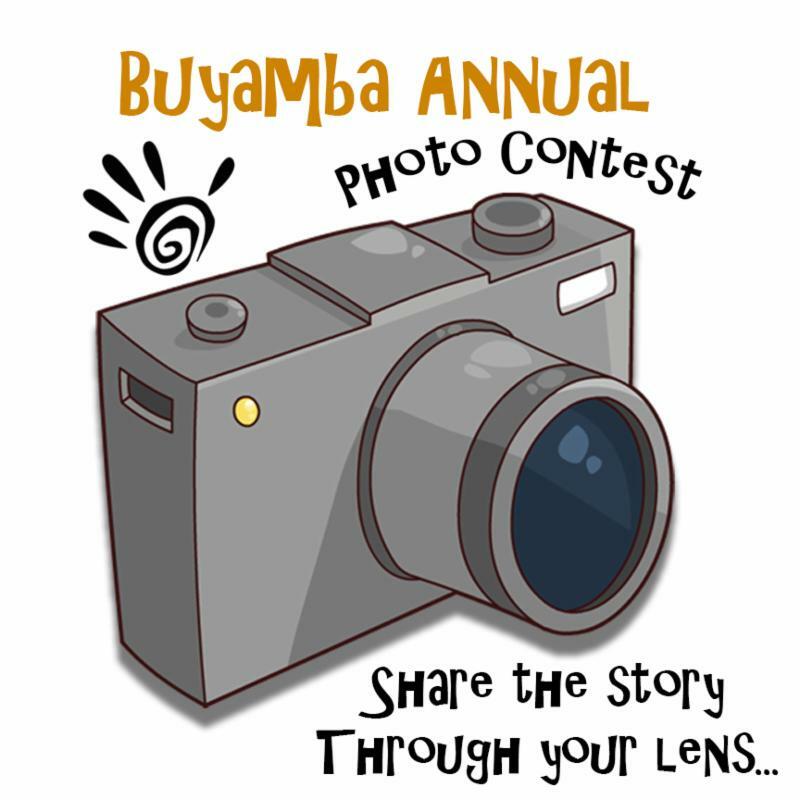 Designate Buyamba as your charity today! 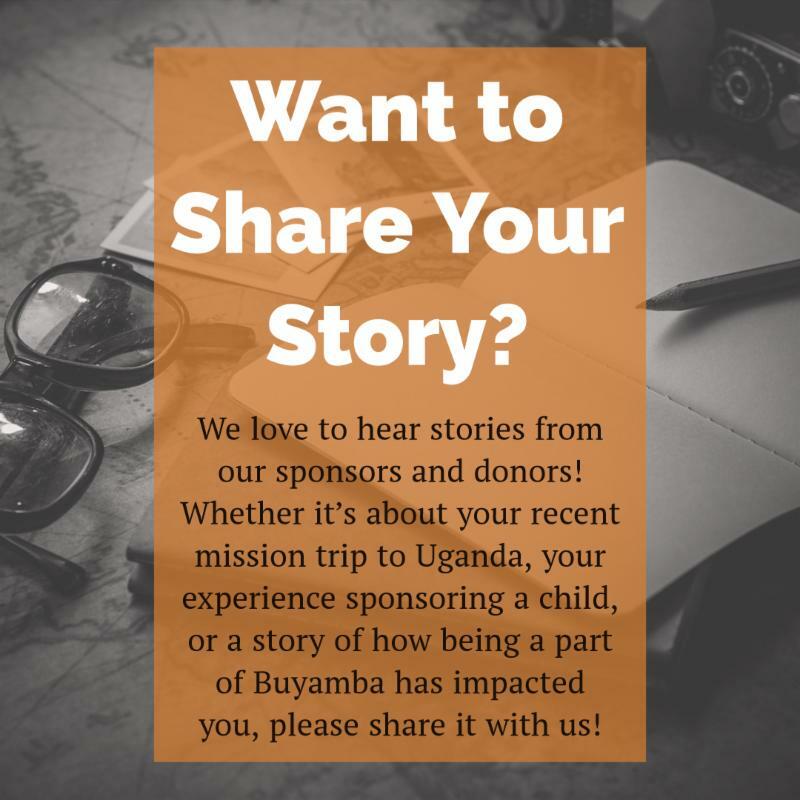 We would love to hear your story of your trip to Uganda or how being a part of Buyamba has impacted your life.